Dana Lee Collins M.A., L.P.C. The Brain Can Become More Flexible and Healed !! It Just Needs a Little Help! More Clarity is within reach!! Do you need help with PTSD, ADD, ADHD, TBI (traumatic brain injury), Anxiety, Chemical Dependence or Depression? 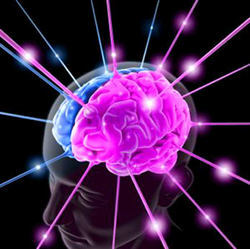 LENS neurofeedback corrects neurological pathways compromised by physical and emotional trauma. Treatments are non-invasive, painless, and can lead to a dramatic improvement in chronic conditions. This system allows the brain to heal, with it's own wisdom!!!! Check out the new blog entries! !